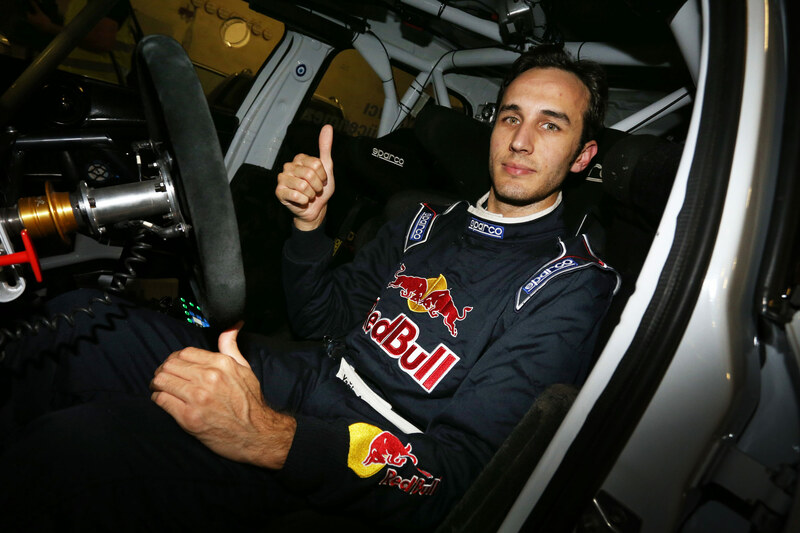 2016 FIA WRC: a successful debut for the Peugeot Rally Academy! 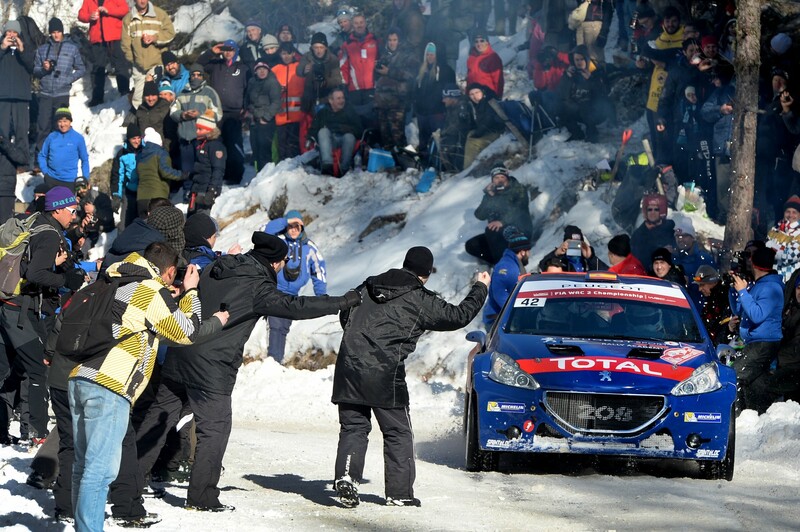 Despite this being their first attempt at the notoriously complex Rallye Monte-Carlo, both Peugeot Rally Academy crews came through their .. 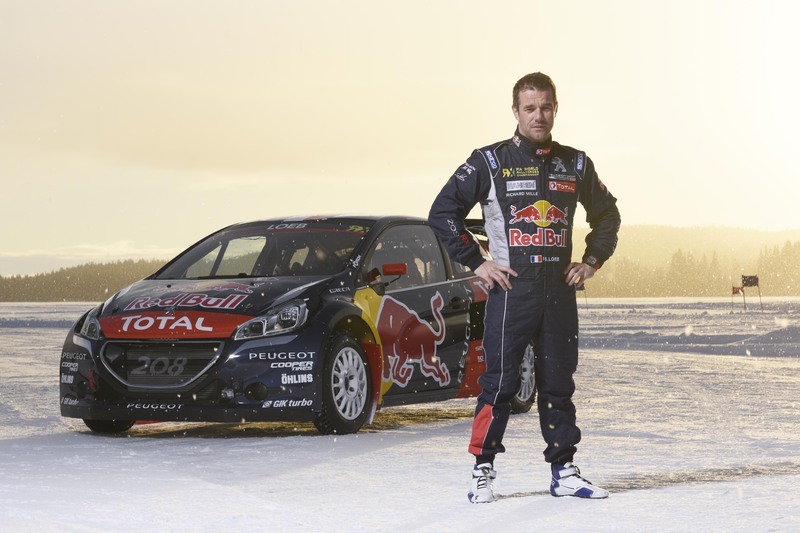 Comments Off on 2016 FIA WRC: a successful debut for the Peugeot Rally Academy! 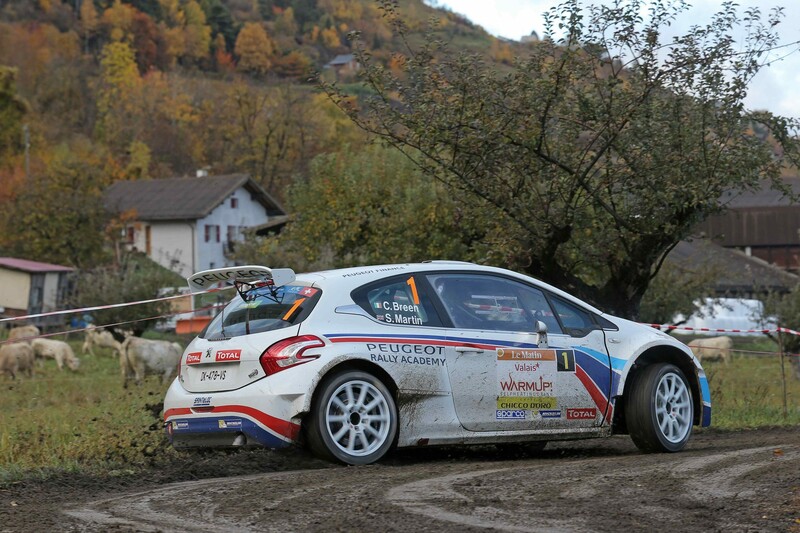 Craig Breen has taken an early lead on the Rallye International du Valais, after recording his first clean run through the opening leg of the Swiss .. 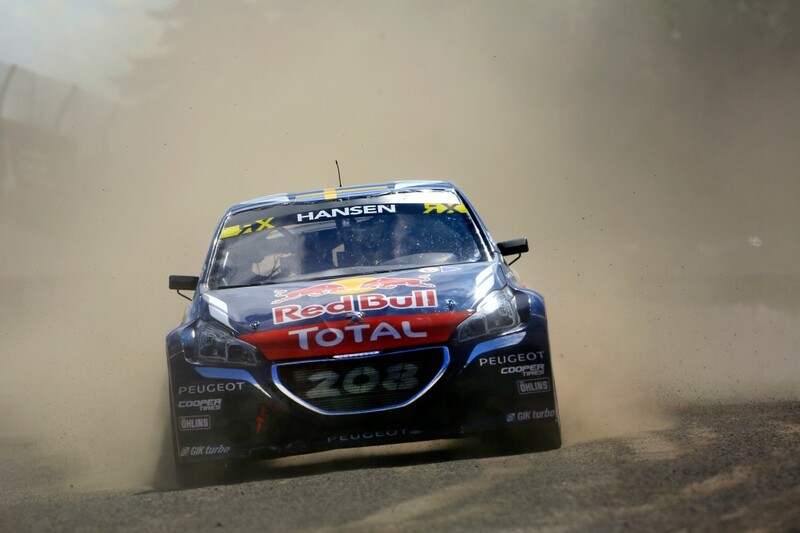 Racing for the Peugeot Red Bull Hansen Junior Team, Hansen finished on the podium ten times last year, his first since graduating from Junior ..
Fresh from his second place finish at WRC Rallye Monte Carlo, Peugeot Rally Academy driver Craig Breen heads back to the European Rally .. 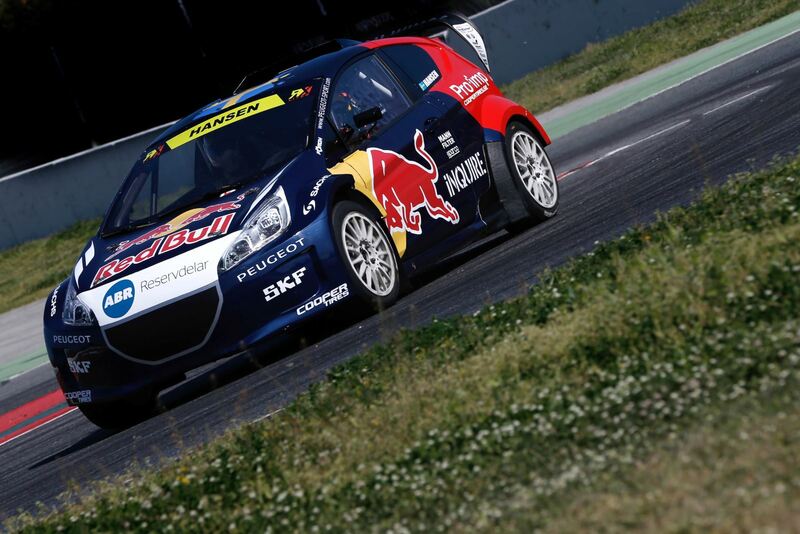 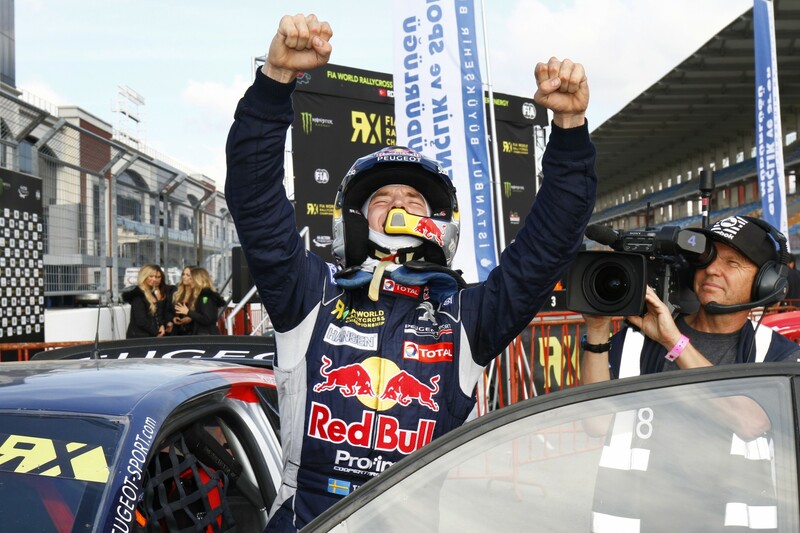 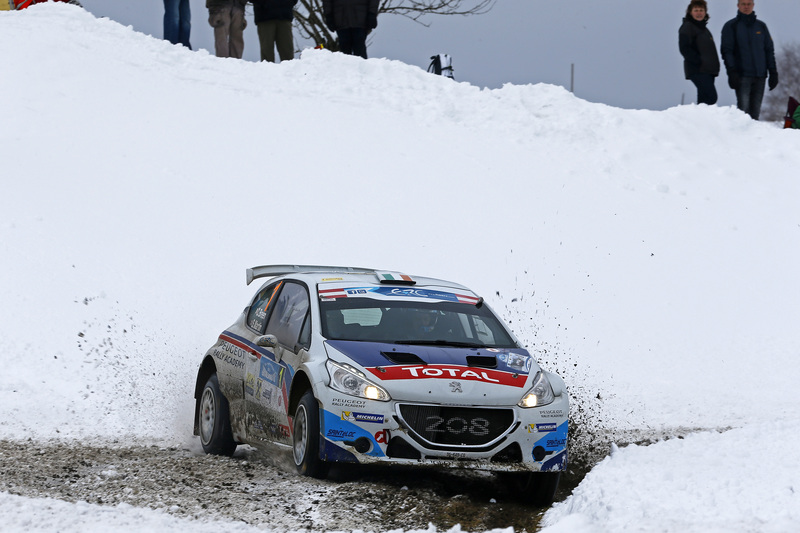 The 2015 FIA European Rally Championship gets underway in Austria from 4-6 January. 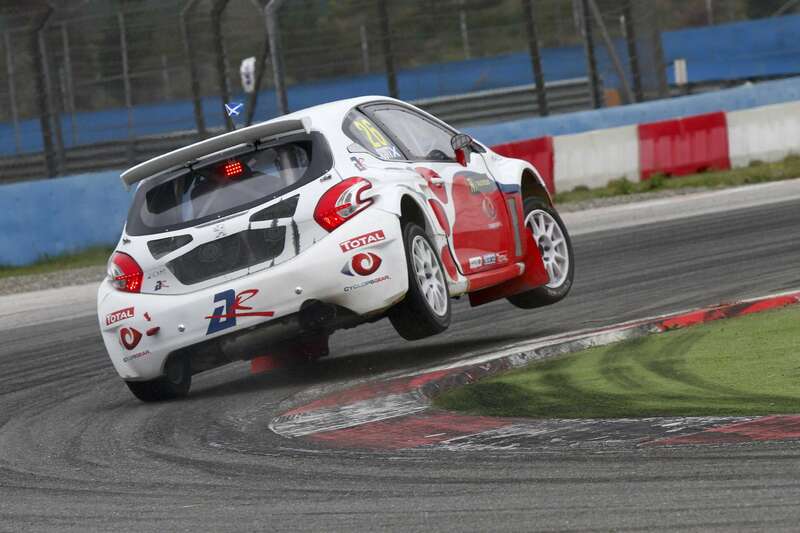 Here are just some of the reasons why the ERC will thrill ..
Albatec Racing made history today in round 11 of the FIA World Rallycross Championship presented by Monster Energy at the stunning Intercity ..